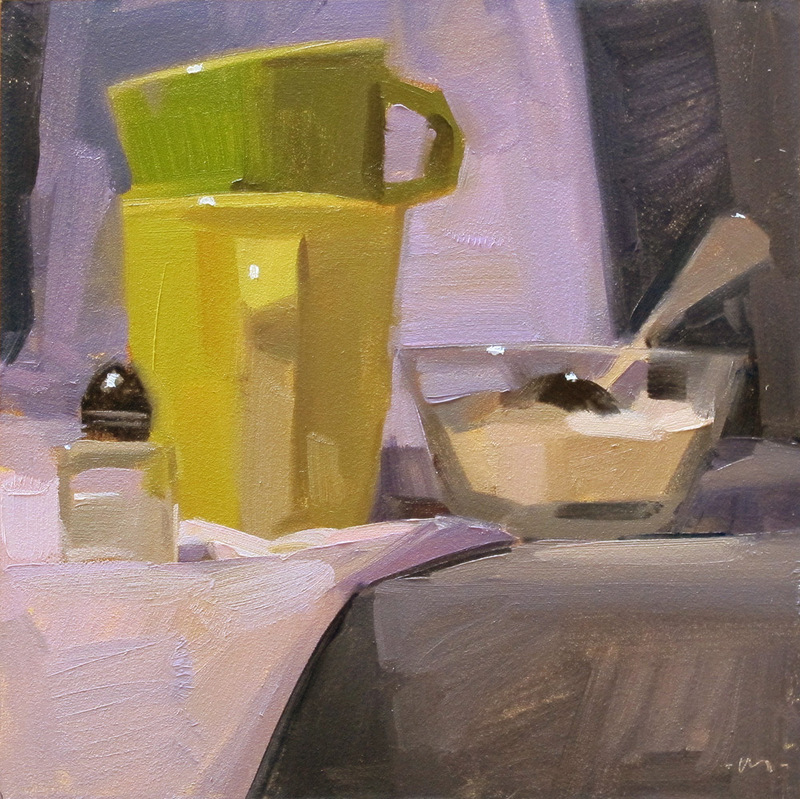 Carol Marine's Painting a Day: Salt or Sweet? I got this and a few other salt shakers from one of my kids at a workshop on Whidbey Island this year. She made me promise I would paint them, and I have been completely negligent up to this point. Sorry about that! Fantastic paintings, I really liked your paintings. The colors and texture are amazing. Your sense of color is superb! And as always, it's a perfect little composition! I love your work! Hi Carol, this painting is amazingly beautiful!Love your style! !